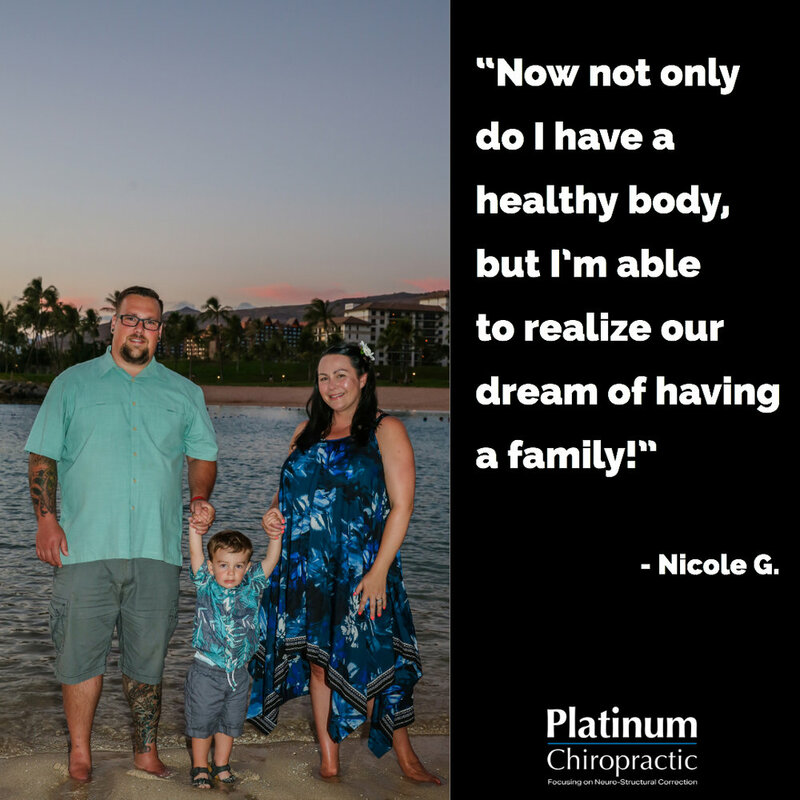 Our annual Platinum Health Challenge starts tomorrow, Sunday Feb 17th. Don’t miss our on your chance to win raffle prizes and practice some healthy habits while you are at it! Post evidence of you and/or your family and friends completing the Challenge of the Day on social media. This could be a photo or text, sharing the original Challenge of the Day post, or commenting here on our Blog. 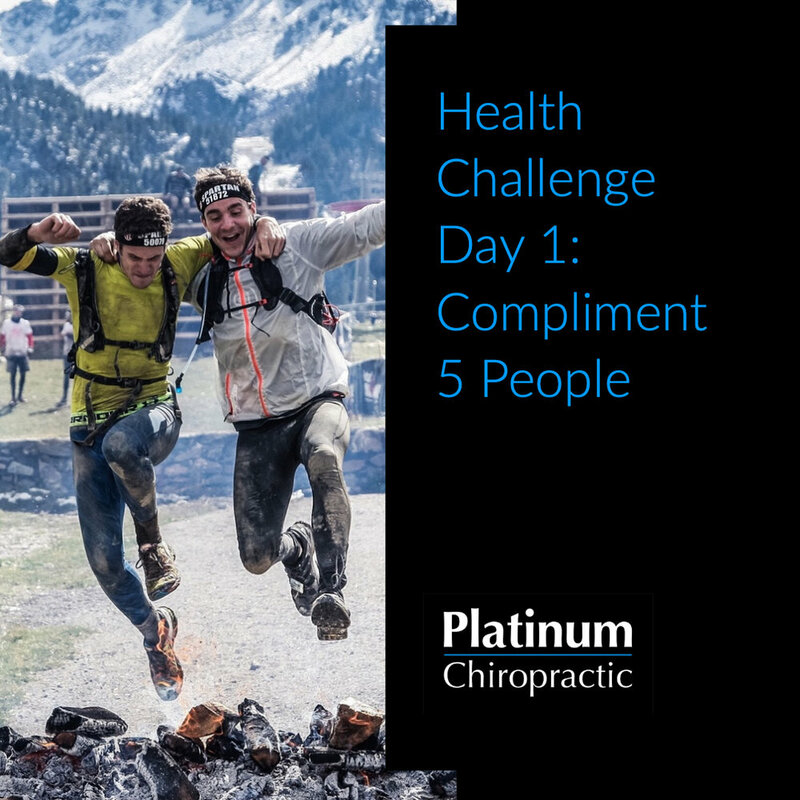 Be sure to include the #platinumhealthchallenge so we can find you! Collect points to qualify for raffles. Previews for the week of challenges will be in our newsletter the Platinum Advisor. If you haven’t already, be sure to subscribe via the form on our sidebar. Share with us how you are helping the environment today. Swap out disposable bags and cups for reusable ones. Donate items you no longer need or use.